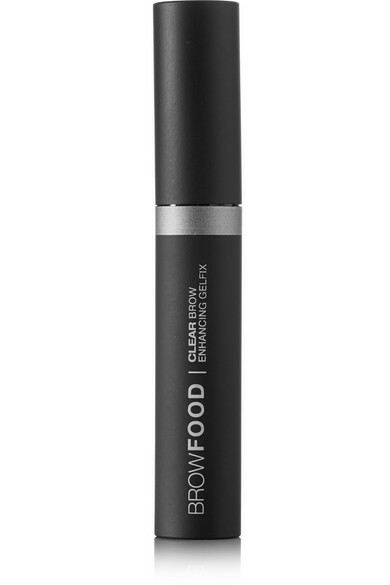 LashFood transforms its ingenious lash-repair formula into a specialized, rejuvenating brow enhancer. 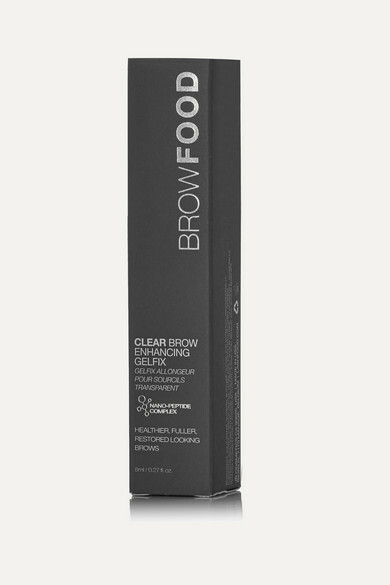 This clear 'Gelfix' defines, grooms and conditions your arches - all the while maintaining a perfect shape and providing long-term nourishing benefits. The brush is engineered with short and long bristles to make application a breeze, whether you have thick or sparse hairs.